Preserving a beautifully unique history. 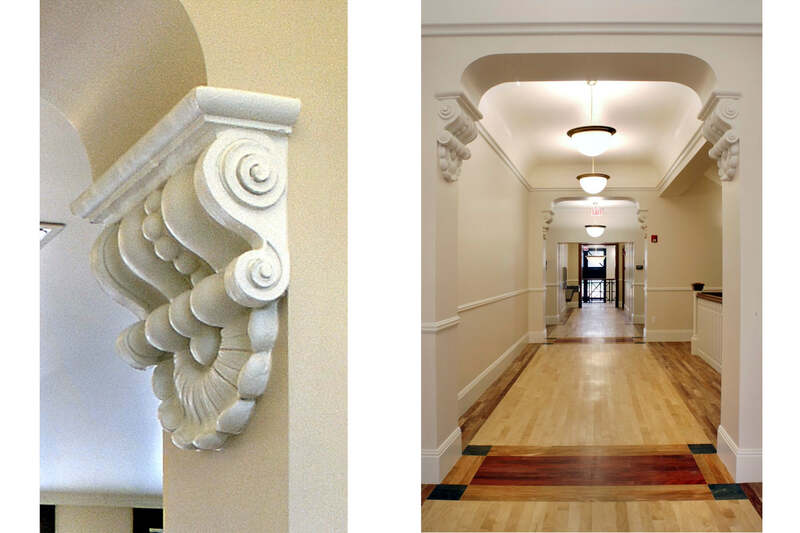 A beautiful example of neoclassical architecture, this 1912 building needed adaptation to house three stories of modern office facilities. 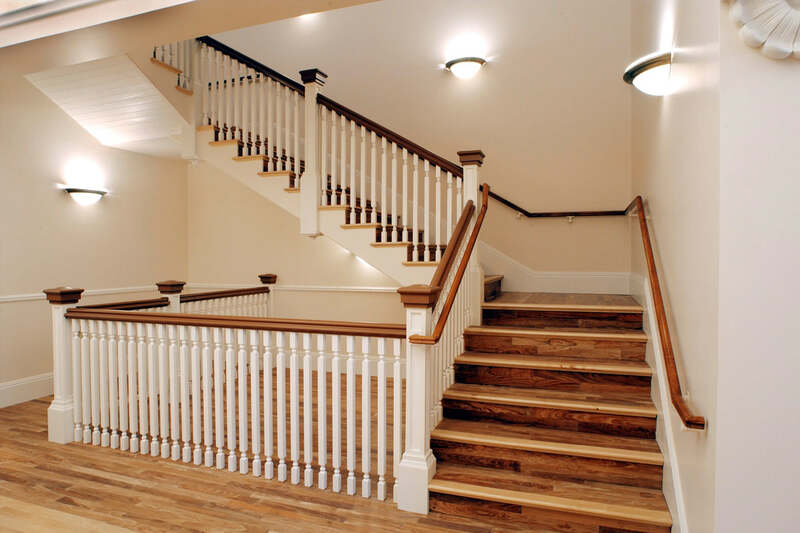 Structural issues demanded interior demolition, but AHL saved the wood and stairway trim, reused the original corridor arch brackets and replicated doors and transoms and saved the two-story Doric columns and cornice with dentils and parapets to restore the building’s heritage.